Riley, having recently reached the age at which I’d promised her she could get an Instagram account, was busy counting followers and likes and creating the perfect selfie. I felt good about holding out for a few years, and her account came with some provisions — which Riley came up with. The account had to be private, she had to allow me to follow her, and she had to agree to let me inspect her device whenever I wanted to. This all seemed reasonable enough, and so we re-activated her domant account this weekend. What I didn’t expect was that Ryan would be so enthusiastic about having his own account. He hasn’t shown much inclination towards social media. He has become proficient at texting among his friends, and with us, but this was something new. A lot of his friends and teammates talk about Instagram and Ryan wanted in, badly. I couldn’t very well allow the younger child to have an account while preventing the older one, so we set up Ryan’s account right after Riley’s. I don’t profess to know the right time to allow your kids access to various social media platforms. I believe that it’s better to let your kids participate and monitor their activities than to try and keep them away entirely. (One bit of advice I feel strongly about, however: if you have iOS devices, set them up so the kids are on your iTunes account. That way they have to come to you for the password any time they want to download an app. It gives you the chance to know what they’re using and approve/disapprove before they ever get started with a new app.) With Riley, it was about waiting until she was a bit older and more mature to handle some of the issues that crop up on Instagram — mean comments, cyber-bullying, etc. With Ryan, we had to balance our concern about exposing Ryan to those same issues against the social benefits from being connected with his peers in the way that is typical for most of them. 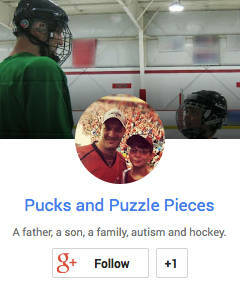 Ryan’s account wasn’t active for more than an hour before he was already connected with several of his hockey teammates and his few close friends. Riley helped him choose some photos to post and taught him some of the finer points, like how to make friend requests, tag friends, as well as some of the lingo. I have to say, as ambivalent as I was about the whole thing, it was pretty cool to see Ryan’s reaction as he was followed by various people in his social circles. We gave one of Ryan’s teammates a ride to his hockey game yesterday, and Instagram was about all they discussed. Ryan announced his “big news,” — that he had an account — and his friend helped him find and follow several of their other teammates. So far, so good. I’m not naïve. I know there is a downside to all this connectivity, but the deciding factor for us this was Ryan’s enthusiasm. It was far different from a few years ago when we all but forced a phone on him and strongly encouraged him to learn his friends’ numbers so he could exchange text messages with them. Ryan was very excited to connect with people in this way and took obvious pride that a bunch of his peers wanted to interact with him. 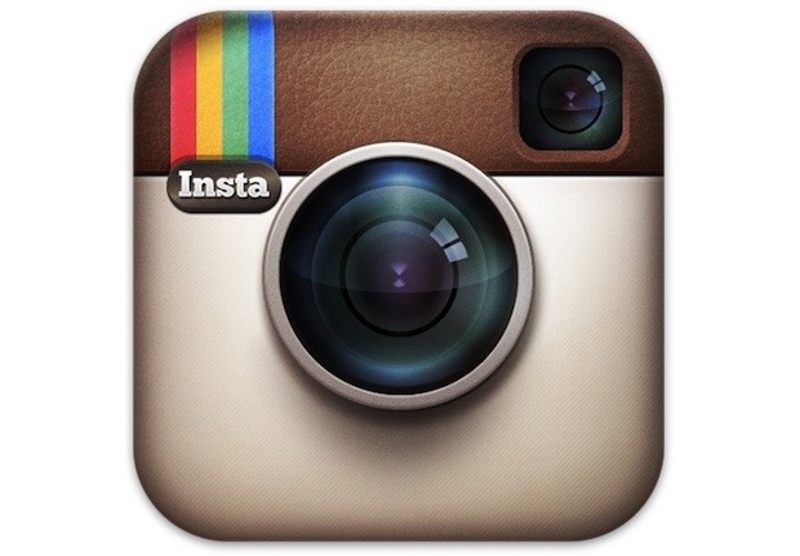 So I will add checking Instagram to my daily online activities. We will intervene at the first sign of trouble. But when my son wants to spread his social wings, we will not stand in his way. POSTSCRIPT – The other day I wrote about Ryan didn’t appear fazed by the high school athletics orientation meeting we attended. Since I try to keep it real around here, I need to add that Veronica told me Ryan expressed how nervous he is about the high school workload. He also woke up hours early, and in a lousy mood, the following morning. So it’s probably safe to say the meeting affected him. Still, his enthusiasm for playing hockey in high school is undaunted, and I think the point of the post still stands. Looking too far ahead at this point doesn’t do any of us any good. Better to live in the moment and tackle the challenges as they come.